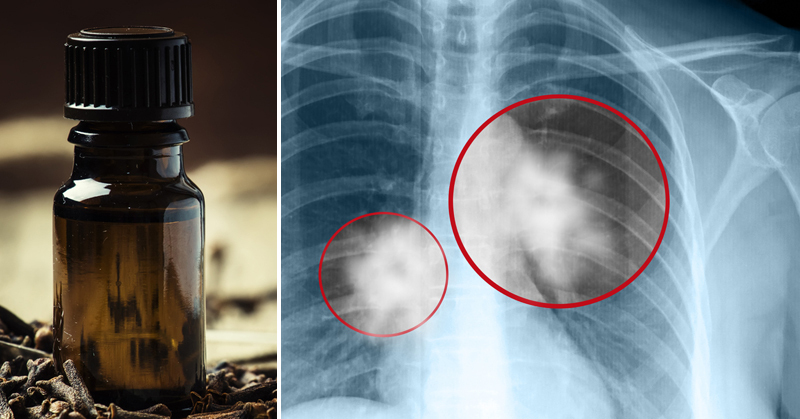 Health 6 Amazing Black Pepper Essential Oil Uses You Need To Know! According to a study conducted at Michigan State University, black pepper oil contains anti-inflammatory, antioxidant, and anti-cancer activities. The study found that the compounds derived from black pepper suppressed human cancer cell proliferation. Peperine is considered to be the most effective compound for anti-cancer activity. Black pepper oil has warming, anti-inflammatory properties. It can be used to reduce pain due to muscle injuries and tendonitis. It can also help ease symptoms of arthritis and rheumatism. A study published in the Journal of Alternative and Complementary Medicine researched the effectiveness of essential oils for neck pain. Patients applied a cream made up of black pepper, marjoram, lavender, and peppermint essential oils to their necks. The group reported improved pain tolerance and less neck pain. Black pepper essential oil can be used to help ease digestive discomfort. Studies have shown that it provides anti-diarrheal and gastro-protective properties. It can help fight constipation, diarrhea, and gas. Black pepper oil works to stimulate hydrochloric acid secretion, which is necessary for healthy digestion. Researchers found that supplementing with black pepper elevates HDL cholesterol levels while lowering LDL cholesterol levels. Using black pepper essential oil internally can reduce high triglycerides and improve total cholesterol levels. It’s a great natural option for those struggling to control their cholesterol levels. Studies have shown that black pepper oil can suppress several smoking withdrawal symptoms, including cravings. Researchers have also found that symptoms of anxiety from smoking withdrawals were alleviated by black pepper. This makes it the ideal essential oil for smokers trying to quit. Black pepper essential oil is also one of the best essential oils to calm anxiety. When applied topically, black pepper oil creates a warming sensation. It’s also a natural diuretic, which increases urination. This helps remove toxins and excess water from the body. A study published in Cell Biochemistry and Biophysics found that supplementation with black pepper oil can help normalize blood pressure. It also works to improve glucose intolerance and reduce inflammation in the body.